Which Pay Per Click platform meets your Needs? Which Pay Per Click platform meets your Needs? Home / FAQs / Which Pay Per Click platform meets your Needs? 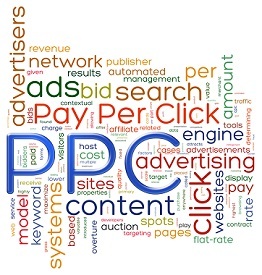 Pay per click (PPC) is one of the methods people use to make money online. Both advertisers and publishers in Nigeria use PPC platforms as an avenue to improve sales as an advertiser or increase income as a publisher. Pay per click is an internet advertising method used to direct traffic to websites, products and/or services in which advertisers pay the publisher (typically a website/blog owner) when the ad is clicked. 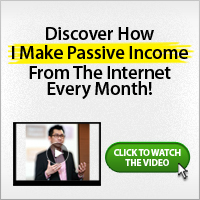 The truth is, there are lots of Pay per click platforms both advertisers and publishers use. I wouldn’t name all of them because I don’t know all of the PPC platforms. In order to help newbie advertisers or publisher to know where to concentrate their energy, I’ll need you to please help answer the question. Which pay per click platform meets your need. As an advertiser, your needs may be to get leads while as a publisher, your need may be to generate income from your website or blog traffic. As an advertiser, you may have been using PPC platforms like Google Adwords, Yahoo! 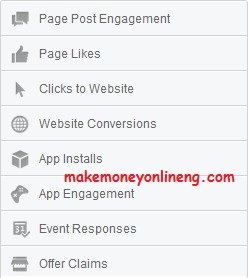 Search Marketing, Microsoft adCenter, Facebook Ads, Twitter ads, Addynamo or any other known PPC platform. Which one meets your advert needs? As a publisher (webiste/blog) owner, you may have been using PPC platforms like Google AdSense, Media Net, Addynamo, Infolinks etc. Which one of these and others not listed meets your income needs?